pH increaser from the premium surespa range of hot tub products. 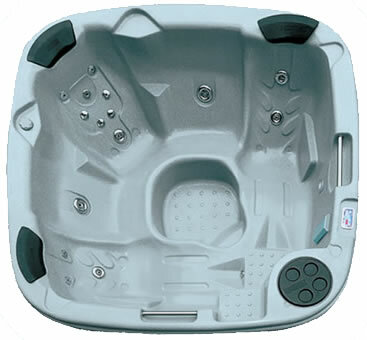 Symptoms of low pH in hot tub water include skin and eye irritation, excessive sanitizer use and , more seriously, corrosion of the pumps and heater and pitting or etching on the spa shell surface. Therefore, if the pH of your water is below 7.2 it is important to raise it using pH Increaser. 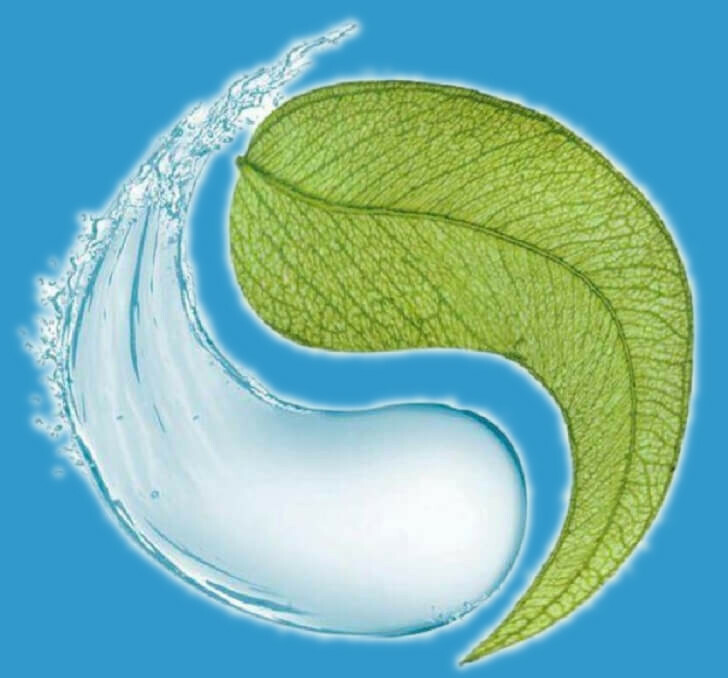 Dose : 11g per 1000 litres of spa water. When water molecules are ionized, they produce hydrogen ions (H+) and hydroxyl (OH-) ions, which carry an electrical charge. These ions in the water determine whether the water is acidic (excess H+) or alkaline (excess OH-). The term "pH" refers to thehydrogen-ion concentration and is defined as the logarithm of the reciprocal of the hydrogen-ion concentration. The scale ranges from 0 to 14 with a pH of 7 being neutral. Higher pH values denote alkalinity, lower pH values acidity. Because it is a logarithmic scale, a solution at pH 5 is 10 times more acidic than a solution at pH 6, 100 times more acidic than a solution at pH 7, and 1,000 times more acidic than a solution at pH 8.